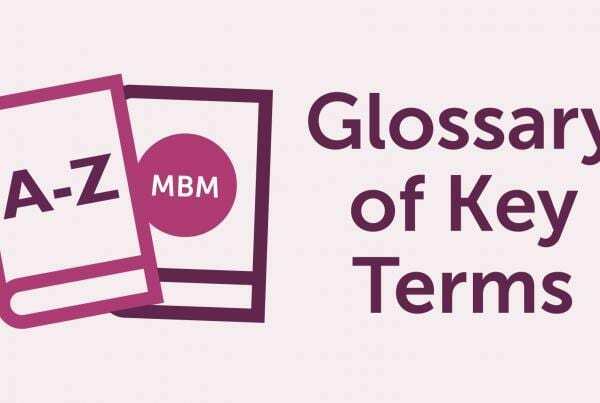 This glossary contains our Myers Briggs definition and a list of terms frequently used when discussing the Myers-Briggs Type Indicator (MBTI). For an in-depth guide to how your business can benefit from identifying the personality types of you and your employees, visit our Ultimate Guide to Myers Briggs. Having the means or skill to do something. A person who can attune to both his/her introverted and extroverted nature. While not included in the original MBTI exam, ambiverts are the product of a dynamic and changing human behaviour. A person who conducts evaluations on a team or individual. The secondary process or criterion in a person’s MBTI profile that functions to support the dominant process. A prejudice for or against an idea, person, or situation. The founder of analytical psychology. Jung, a Swiss Psychiatrist was one of the first supporters of Sigmund Freud and his interests in the subconscious. He began developing his own psychoanalytic theories after disagreeing on some of Freud’s theories including the Oedipus Complex. The eight character traits observed by Carl Jung which were then developed by Isabel Myers-Briggs and Katharine Briggs into the MBTI. Thinking or feeling that fuels the motivation behind a person’s decision-making skills. Not using cognitive functions when doing an MBTI assessment. Free online exams usually skip this step and as a result, may not yield completely accurate results. The main process that largely governs all other process or criteria in the MBTI. This can either be Introversion or Extroversion. An individual that prefers to be social and enjoys external stimuli. As opposed to introverts, extroverts thrive and enjoy large gatherings and being around strangers. Extraversion is one of the first criteria in the MBTI. Your physical and mental ability to face the world. In MBTI, a person may find they feel refreshed when interacting with others as with the case of extroverts, or in the quiet, meditative recluse away from the crowd as introverts would. Extroverted, Intuition, Feeling, Accounts for about 2.5%. Extroverted, Intuition, Feeling, Perceiving. Accounts for about 8.1%. Extroverted, Intuition, Thinking, Judging. Accounts for about 1.8%. Extroverted, Intuition, Thinking, Perception. Accounts for about 3.2%. Extroverted, Sensing, Feeling, Judging. Accounts for about 12.3%. Extroverted, Sensing, Feeling, Perceiving. Accounts for about 8.5%. Extroverted, Sensing, Thinking, Judging. Accounts for about 8.7%. Extroverted, Sensing, Thinking, Perceiving. Accounts for about 4.3%. A preference in MBTI’s Judging criteria where an individual takes into consideration people’s emotions and special circumstances. The fourth function in an individual’s stack. Introverted, Intuition, Feeling, Judging. Accounts for about 1.5%. The means by which an individual sees details when taking in information whether it be Sensing or Intuitive. Introverted, Intuition, Thinking, Feeling. Accounts for about 4.4%. Introverted, Intuition, Thinking, Judging. Accounts for about 2.1%. Introverted, Intuition, Thinking, Perceiving. Accounts for about 3.3%. A person who prefers the quiet as opposed to loud external stimuli. These individuals take pleasure in having alone time, often avoids small talk, and prefers small intimate groups rather than large social gatherings. A preference when absorbing information wherein the individual pays more attention to the unseen, creating links, or any other implied meanings. 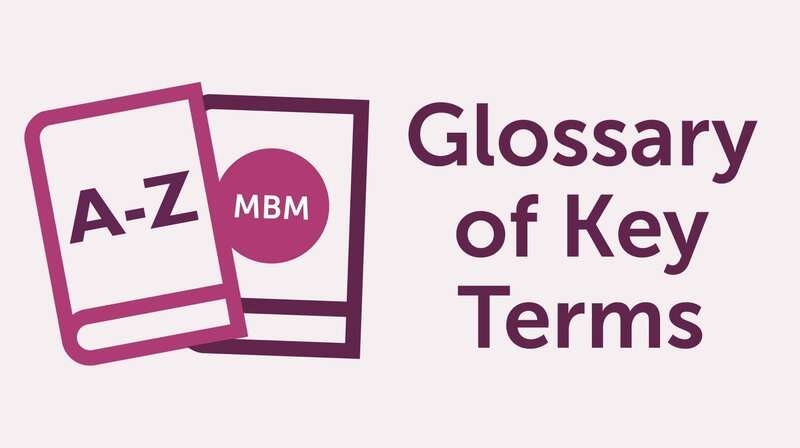 An American psychological theorist who developed the Myers-Briggs Type Indicators (MBTI), along with her mother Katharine Cook Briggs. It was a means to help understand and work with human differences. Their work was largely based on psychiatrist Carl Jung’s work. Introverted, Sensing, Feeling, Judging. Accounts for about 13.8%. Introverted, Sensing, Feeling, Perceiving. Accounts for about 8.8%. Introverted, Sensing, Thinking, Judging. Accounts for about 11.6%. Introverted, Sensing, Thinking, Perceiving. Accounts for about 5.4%. How decision-making is influenced by an individual’s preferences which could be Thinking or Feeling. Mother of Isabel Briggs Myers and co-developer of the Myers-Briggs Type Indicator. Katharine introduced the works of Jung to her daughter Isabel and would later use it largely as a foundation of the MBTI. How a person chooses to organise his or her life whether through Judging or Perceiving. The Myers-Briggs Type Indicator or MBTI is a means to determine personality trait preferences. Katharine Cook Briggs first began exploring personalities in 1917. Her theories would be empowered by Carl Jung’s works when English translations of the psychologist’s work became available to Cook Briggs in 1923. She would later share her findings with her daughter Isabel Briggs Myers who would continue to develop what we know today as the MBTI. Simultaneously doing different tasks, taking on multiple roles and duties. The belief that an individual’s intelligence, personality, and other traits are heavily determined by his or her genes and any other inherited traits. A long-held debate in psychology that discusses which is more influential in human behaviour. A theory that suggests people’s personality can be heavily influenced by their environment and shape who they become as a person despite genetic factors. How the outside world is taken in or perceived. In MBTI, a person can prefer to interpret the world through Sensing or Intuition. In MBTI, a personality type is a collection of an individual’s natural preferences. These types are categorised into 16 behavioural patterns that the test uses. Favouring a certain response, behaviour, outlook, or approach as opposed to other equally effective alternatives. The MBTI aims to identify preferences and work with the subconscious to attain optimum performance. Preconceived biases and unfavourable opinions that are often without basis and may cause harm when left unresolved. A test devised to measure an individual or a group’s personalities and preferences. A preference when taking in information from the outside world that opts to utilise all five senses. Over-generalising traits, ideas, or behaviour to a certain group of people. While MBTI, like many other psychometric tests, aims to determine preferences, they are not meant to generalise individuals. The third function in a person’s MBTI stack. A judging preference that favours logic and consistency. For further tips and information, you can take a look at our Ultimate Guide to Myers Briggs and our Myers Briggs YouTube Channel. Also, check out our award-winning blog to see more tips and articles. Interested in training? See how our Training Courses could be of help to you.